The Morris Group has completed work on its $44 million luxury redevelopment of The Ville resort-casino in Townsville. The developer purchased the property for $70 million in 2014 bringing its total investment in the property to $114 million. The Woods Bagot-designed resort now brings Morris Group’s total Queensland tourism portfolio to $260 million. The renovation, completed in stages over the past two years, features 194 guest rooms, a 1200 guests events pavilion, buffet restaurant, infinity pool and three new restaurants. 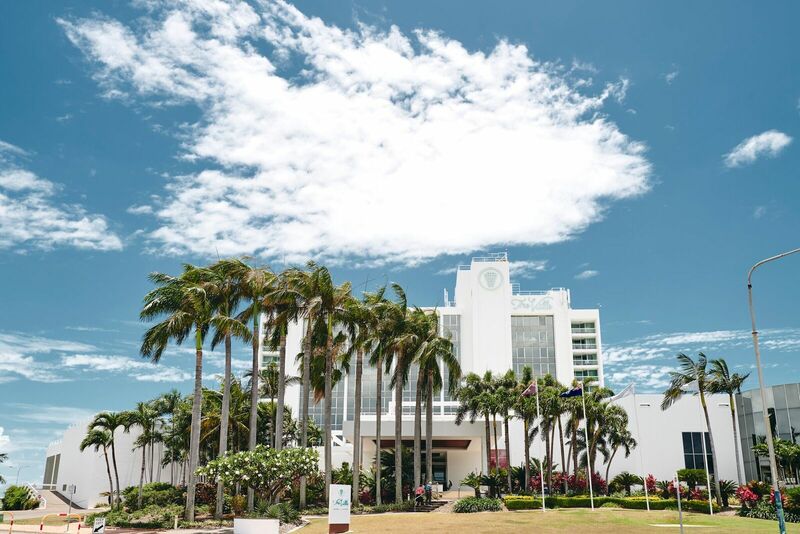 “Townsville is the gateway to Queensland’s far north and the two-year renovation project is a sign of our confidence in the area as a sought-after coastal holiday hotspot as well as a popular destination for corporate retreats,” The Ville chief executive Michael Jones. 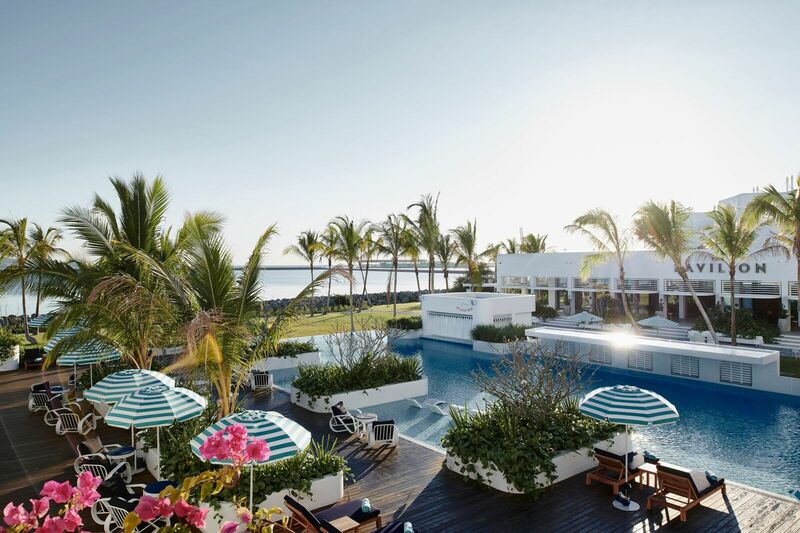 “Townsville is the gateway to Queensland’s far north and the two-year renovation project is a sign of our confidence in the area as a sought-after coastal holiday hotspot as well as a popular destination for corporate retreats,” Jones said. The hotel will now cater to travellers heading to Far North Queensland looking to explore neighbouring Orpheus Island or Magnetic Island. The developer's Australian activities are mainly focused in Queensland and the ACT. Aside from The Ville, Morris Group has recently launched a $120 million, 40-storey Broadbeach tower, "Qube". The project is under construction and due for completion in early 2019.